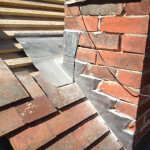 We are leading roofing contractors within the Portsmouth and Southampton areas; we offer an array of services, specialising specifically in slate roofing. We have over 40 years of experience within the roofing trade and we believe that quality is of significant importance when it comes to any home improvement, which is why all of our roofers are trained to the highest quality to provide you with the best roofing service possible. 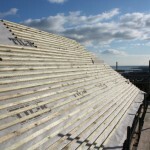 We know that when choosing a roofing contractor, many customers are skeptical regarding which company to choose, this is why, as a trusted company operating within Southampton and Portsmouth, we pride ourselves in offering all customers a competitive price, as well as maintaining a quality roofing service, no matter what size the job. 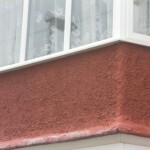 For the majority of residential properties, slate roofing is the best option for both cost purposes and durability. 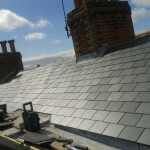 As well as being available in a range of different styles, slate is guaranteed to retain strength throughout extreme weather, plus it is one of the most fire resistant materials that exist, hence why as leading roofing contractors in Portsmouth, we specialise in installing slate roofing, professionally and affordably to your property. 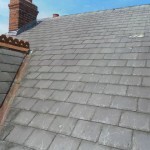 Although slate is the best material for your roof, sometimes it can become damaged through torrential weather or damage caused by humans. 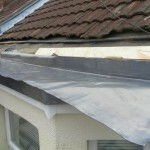 However, don’t worry, at Solent roofing contractors, we have highly trained specialists that can repair your slate roof quickly and effectively due to being a local roofing service, operating within Portsmouth and Southampton. 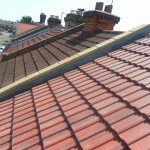 If you need a slate roof installing, maintaining or repairing, choose Solent Roofing and Building contractors. We have a dedicated team of expert roof technicians, with vital experience working with slate roofs, as well as other more bespoke roofing solutions, that can provide an array of services that are tailored to your needs. 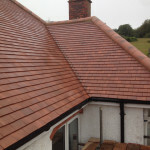 So if you are located around Southampton and Portsmouth contact us and take advantage of our array of roofing services at cost effective prices. We promise that you won’t be disappointed. 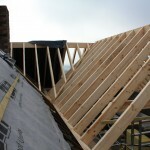 Solent Roofing and Building can satisfy all your roofing needs. 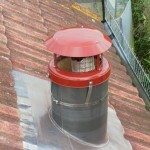 Chimney stack repair, with lead step flashing.